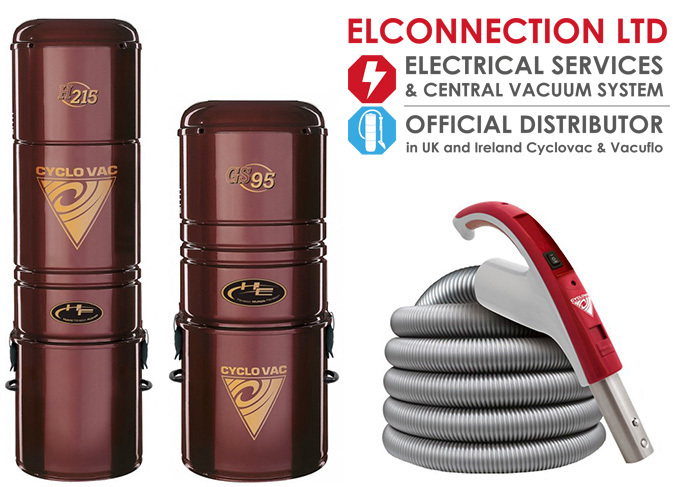 ELCONNECTION LTD will be pleased to establish a joint venture with you in the field of central vacuum cleaning systems. We have a wide selection of all necessary components of central vacuum cleaning systems such as vacuum cleaners, installation components, cleaning sets and others. In order to establish cooperation, please fill in the form.